ESMO has selected Prof. Cornelis Melief to receive the 2018 ESMO Immuno-Oncology Award. Prof. George Coukos and John Haanen, Scientific Co-Chairs of the upcoming congress, commented on the reasons for this nomination: “Professor Melief dedicated his career to understanding how the immune system, specifically cytotoxic lymphocytes, interact with cancer, and used this knowledge for the development of new therapeutic cancer vaccine strategies,” said Coukos. After studying virally induced cancer in mice, he is currently involved in clinical trials with synthetic vaccines for the treatment of head and neck as well as cervical cancer associated with the Human Papilloma Virus (HPV). 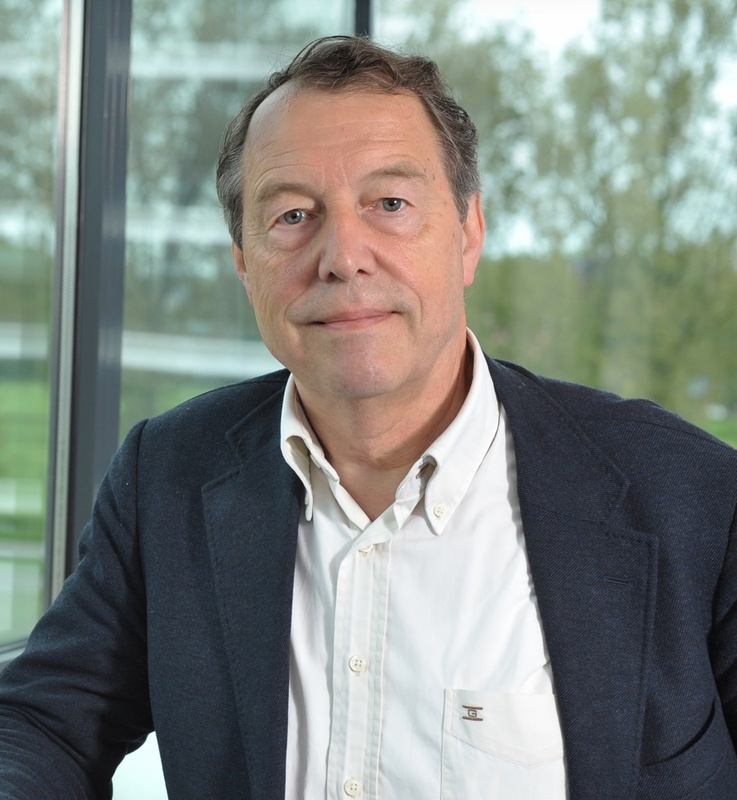 “With this award we are recognising him as a true pioneer in the field of cancer immunology, who has trained and inspired a whole generation of young scientists with his research,” Haanen added. Melief is Professor Emeritus in tumour immunology at the Leiden University Medical Center in the Netherlands, as well as the co-founder and Chief Scientific Officer of ISA Pharmaceuticals. “This is a great honour and wonderful recognition of the fact that after many years of concept building and evaluation in lab models and investigational trials, we have finally arrived at immunotherapy approaches that can make a difference for patients,” he said. The success of Melief’s work in developing effective immunotherapy for virus induced tumours recently led to the implementation of clinical trials to bring so-called synthetic long peptide (SLP) vaccines to cancer patients world-wide. Melief and his team were able to show the clinical effectiveness of these vaccines in treating patients with pre-malignant lesions caused by HPV type 16. They also demonstrated that in patients with cancer, in whom vaccination could not be used effectively on its own and instead should be employed in combination with other therapies. Among the most promising results obtained to date, Melief and his team found that a combination of SLP vaccination and standard chemotherapy strengthened cervical cancer patients’ immune response and prolonged their survival. They further discovered that a similar effect could be achieved among patients with HPV-related head and neck cancer by administering the vaccines in conjunction with immunotherapy in the form of immune system boosting monoclonal antibodies. Melief will be the second recipient of the ESMO Immuno-Oncology Award, which was created in 2017 in commemoration of European cancer research and treatment pioneer Prof. Georges Mathé, a founding member of ESMO. Melief concluded: “To me, this award also means recognition of the outstanding teamwork delivered by talented investigators at Leiden University Medical Center and ISA Pharmaceuticals as well as by many medical oncologists in the Netherlands, Belgium and the USA,” he said. “The work would not have been possible without the highly appreciated participation of the patients in these early trials”. This press release contains information provided by the experts interviewed for this award. It does not necessarily reflect the views or opinions of ESMO who cannot be held responsible for the accuracy of the information. Commentators quoted in the press release are required to comply with the ESMO Declaration of Interests policy and the ESMO Code of Conduct.